Will you be working on your undergraduate degree this year at Goldsmiths, University of London? Chesterman House is just a five-minute walk from campus, so rolling out of bed for a lecture has never been such a realistic option, whether you’ve been out on student night or up late studying. We’re also partnered with the university to ensure you have a great experience here. With useful transport links within walking distance, you’re just 30 minutes from the city centre at our property, so you’ll have cracked the London lifestyle in no time! When it comes to the everyday things, you’ll find handy shops and supermarkets in the vicinity, alongside some cool bars and pubs, and even a couple of museums and theatres if you want to broaden your cultural horizons a little. 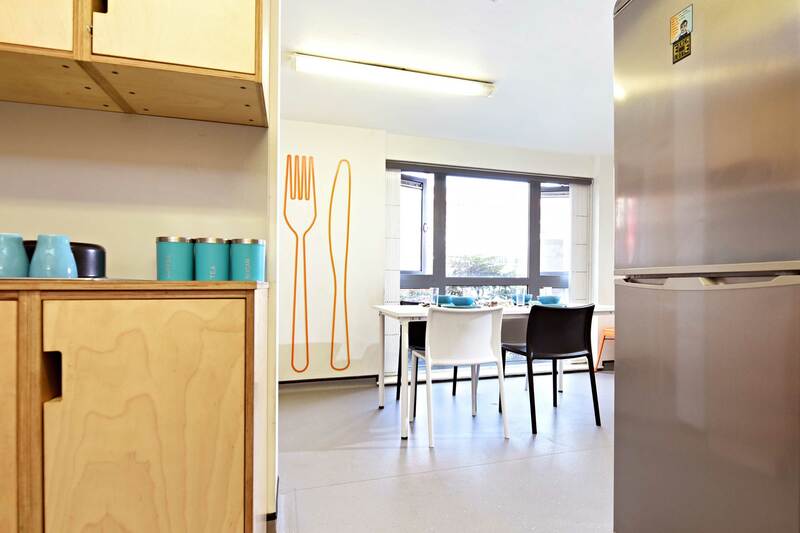 Settle into student life in one of our Standard En-Suite rooms at Chesterman House. Find out more about our all-inclusive offering today! 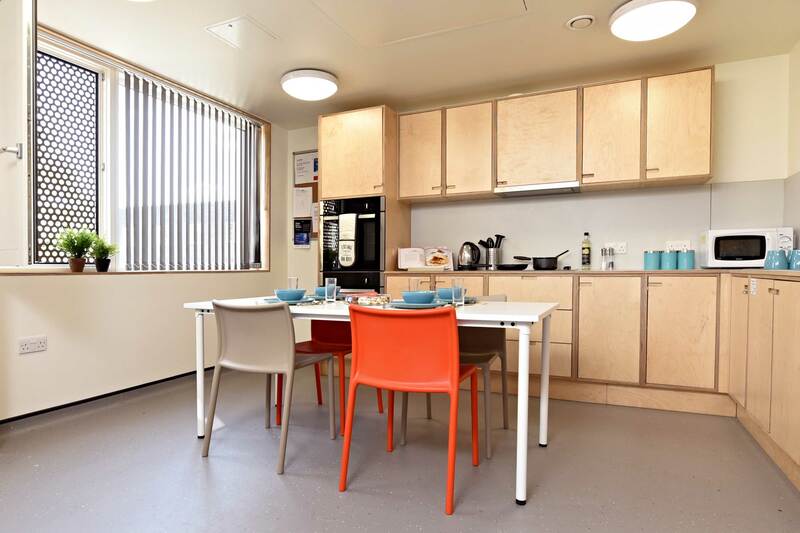 What types of accommodation are available in Chesterman House? There’s a lot to get used to when you start uni, not least managing your money. To lend a hand, we have built electricity, water, internet and contents insurance costs into your weekly rent payment, so you’ll just need to budget for this and any personal bills you have. We’ve also tried to make your day-to-day “life admin” a little easier, with an on-site laundrette, all-inclusive bills (no need to stress about how much you need to budget) – and 24-hour staff or security performing roaming checks.